To mentor, support and assist women within the hardware industry to succeed and excel in their various roles, and create opportunities and pathways into leadership positions. 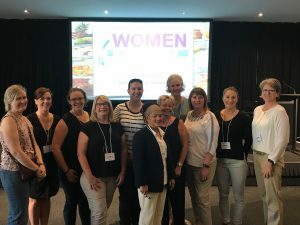 The initiative evolved from the desire of a group of members to support the pathway for women in the industry. With a focus on providing a forum for females to share ideas, experiences and resources with one another. 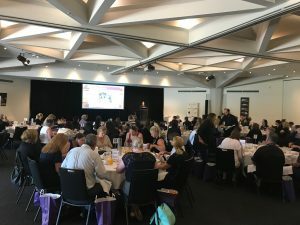 Women in Hardware Australia hopes to become the leading women’s initiative within the industry.